Description 3rd Row Air Conditioning, Auto-Dimming Rear-View Mirror, Blind Spot Detection System, Dual Zone Automatic Climate Control, Heated Front Bucket Seats, Leather Wrapped Steering Wheel & Gear Shift Knob, LX V6 Convenience Package, Radio: AM/FM/CD/MP3/SiriusXM w/UVO eServices, Rear Backup Park Assist, Shark Fin Antenna, TFT Supevision Meter Cluster, Wheels: 17 x 7.0 Alloy. Clean CARFAX. 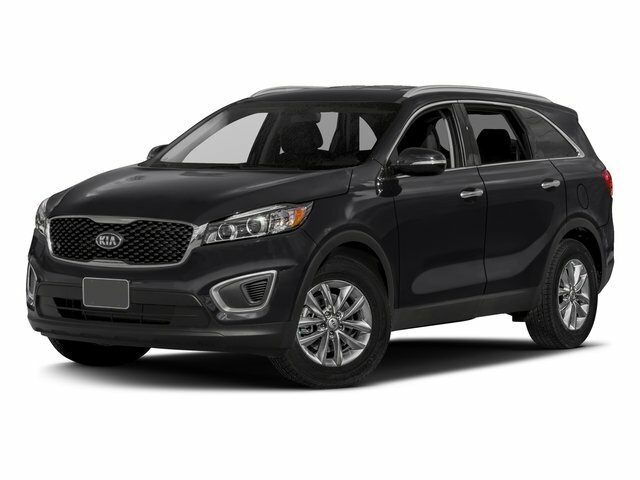 Blaze Blue 2018 Kia Sorento LX FWD 6-Speed Automatic with Sportmatic 3.3L DOHC CARFAX One-Owner.